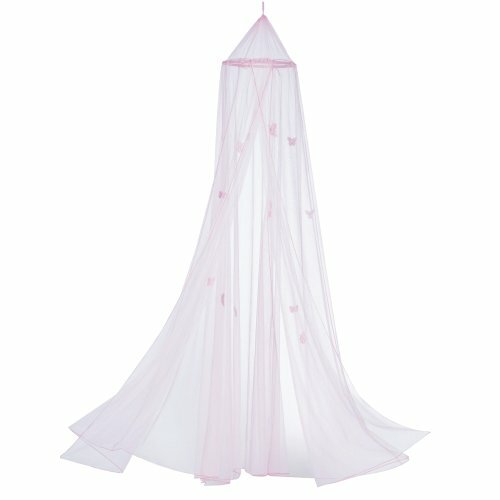 Wake up each morning surrounded by a swirl of pink butterflies with this enchanting bed canopy. Polyester. 90-1/2-inch by 15 3/4-inch diameter.